If you’re suffering from M.E., Chronic Fatigue Syndrome, Post Viral Fatigue, Adrenal Fatigue/Burnout or Fibromyalgia the information in this 45 minute online presentation could be extremely useful to you. 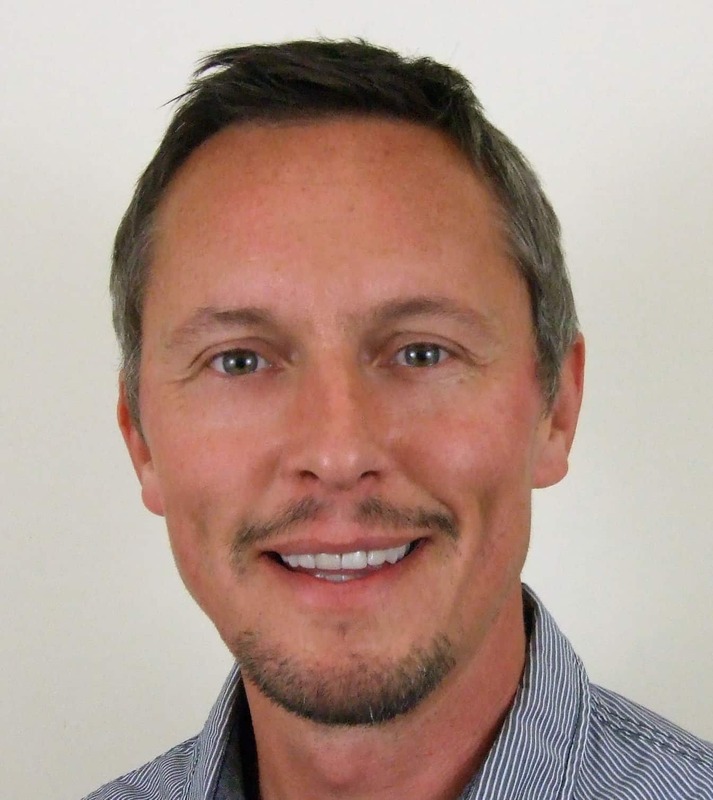 Russell Stubbs is a Health Coach & Therapist with 14 years experience, who is based in the UK. Working internationally with clients, he specialises in Fatigue related conditions including M.E., Chronic Fatigue Syndrome, Post Viral Fatigue, Adrenal Fatigue/Burnout and Fibromyalgia. Places on this webinar are limited and often fill up quickly. If you’re interested in attending click the button below to secure your place on this information packed training. Click the button below to find out the time of the next available training webinar and reserve your place.